There are so many problems that can happen when you have doors in your home. If you have an older house, and the foundation is starting to settle, they may not be able to properly open or close. If you have decided to change a few of your interior doors, you may have difficulties with the hinges, jamb, the sweep or the rail. If you do not know how to resolve this on your own, you may have to hire a professional that can do this for you. You may also be trying to add a deadbolt to the door, but you are not sure how to get this done. 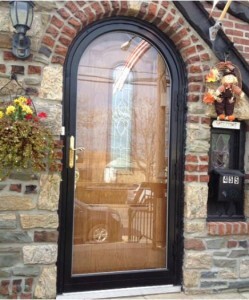 That’s why finding information online can be helpful, such as that which is provided by the 7 best door repair blogs. What Type Of Information Do These Blogs Provide? The information provided by these blogs will include how to fix common problems. The door, if it cannot shut, may need to have the frame adjusted. After carving out the area where the latch bolt will go, it may not fit into the hole because the lip is to wide or narrow. These are problems that are easy to resolve, but if you don’t know what to do, or what tools to use, these blogs can provide you with that information. Some of the more comprehensive ones will have videos which will walk you through the process of doing these repairs. You may also find their videos on video websites. 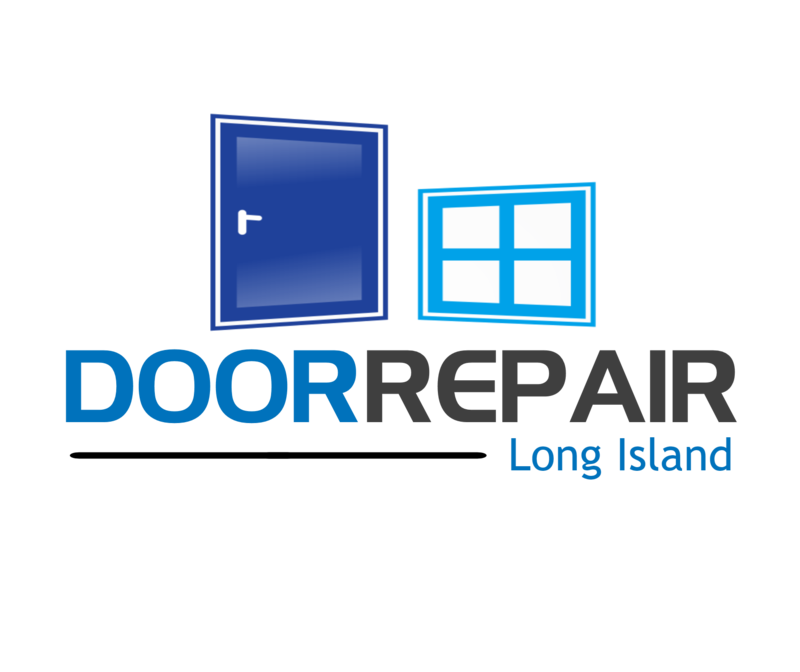 Whether you are a visual person, or someone that can follow simple directions, these door repair blogs can be very helpful. Some of the best ones will include well-known websites like Houzz, the DIY network, or you can learn from experts like Bob Vila. Ugly Duckling House, One Project Closer and Remodelaholic are also very good. You can also go to the Jillian Harris blog, one where you can learn from an expert that will understand how to do these repairs very easily. Most of the information that is provided is from the perspective of those that have gone through these projects before. They will be well aware of the different components of the door including latches, deadbolts, hinges, and how to modify the door itself. They can also show you how to use shims in the doorframe effectively so as to modify its overall shape. It is recommended that you read through the entire lesson, and if there is a video available, you can also use that as well. Are These Designed For Beginners Or Not? These companies are going to provide you with information that is designed for beginners in most cases. There might be others that are more suited for those that have done do-it-yourself projects for many years. At the very least, they will provide comprehensive and simplistic instructions. These may come with videos or not, but in most cases, you will have a list of all of the tools and components that will be necessary to get the job done. What is also beneficial about these blogs is that they may not just have information about regular doors. They can also show you how to do adjustments, or even install, garage doors. In relation to the doors, you may also have related projects around the house. You can simply go to the different areas of the website that have these tutorials and begin to use that information. By doing so, you can get many home improvement projects completed once you have found one of these reputable blogs that is presented by experts in the industry. 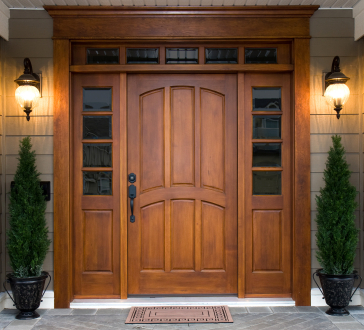 Whether you are just trying to fix your front door, or if you have other projects, you will have located a comprehensive source for this type of material. Now that you know what the top blogs are for home improvement projects, ones that will have information about doors, you can get started right away. If you don’t have all of the tools which are recommended in the tutorials are videos, you can get those before you start. You can use these 7 best door repair blogs to take care of any problems that you have at your home, especially door related issues. Even if you can’t, you will have a better understanding of how doors work, even if you have to call a professional to help you complete the project.